When I plotted Big Numbers I plotted the entire projected 12-issue series on one sheet of A1 paper—which was just frightening. A1 is scary—it’s the largest size. I divided it along the top into 12 columns and along the side into something like 48 different rows across which had got the names of all the characters, so the whole thing became a grid where I could tell what each of the characters was doing in each issue. It was all filled with tiny biro writing which looked like the work of a mental patient, it was like migraine made visible, it was really scary. I mainly did it to frighten other writers—Neil Gaiman nearly shat, the colour drained from his face when he saw this towering work of madness. Moore goes on to talk about plotting and many other writing-related topics. It’s definitely worth spending the time to read, but it is gargantuan. You have been warned. And of course, Moore’s approach to plotting won’t work for everyone. Heck, it’s not the way I plot. Everyone has his or her own way, and we struggling writers have to try on several pairs of plot pants before we find something comfortable and utilitarian. I’ve sort of mixed all of these approaches together, so I’m not following any one exactly. I like Stackpole’s approach and may give it a try myself. My usual method is to write a very detailed, stream-of-conscious outline and then expand it out into an actual novel. If that doesn’t work, I’ll try writing it as a screenplay first, which helps me focus on the plot and dialogue. How do you like to plot your work? Do you plot at all, or do you just write by the seat of your pants? Because that can work, too. 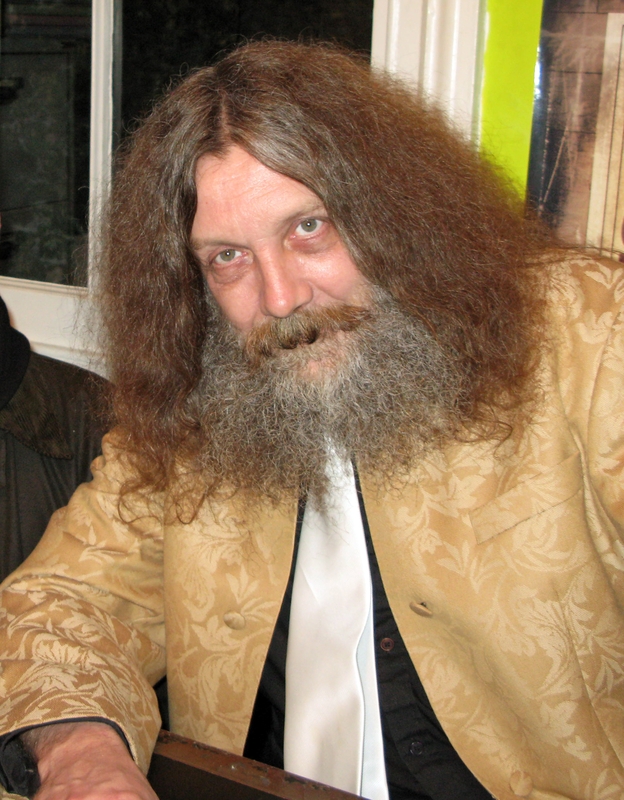 You are currently reading Alan Moore’s Approach to Plotting at Kicking the Pants.